She works on the management of in-hand and contract farming agreements and the preparation of budgets and year-end reports. She also offers advice and completes applications for the RDPE scheme, including the new LEADER grants. Rachel grew up on a mixed family farm on the Romney Marsh in Kent with sheep, beef and arable enterprises and travelled to the other side of the world to work on a dairy farm in New Zealand. She graduated from Writtle College with a BSc(Hons) Agriculture with Business Management in 2010. 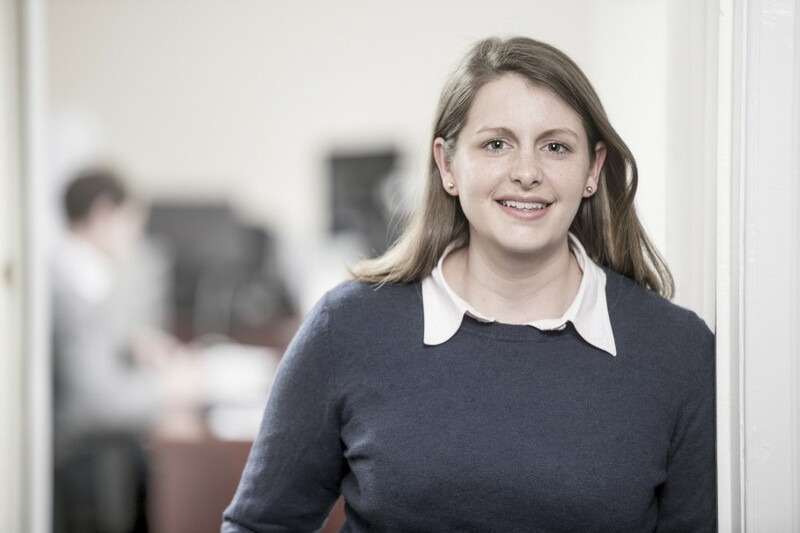 Rachel worked for the Bidwells Agribusiness Team from 2011 where she was involved in managing contract farming agreements along with Single Payment Scheme applications and putting together environmental schemes. She joined Wilson Wraight in 2015.